Well, the notch is coming. Xiaomi is all set to enter the list of smartphone companies that have launched phones with notch design. 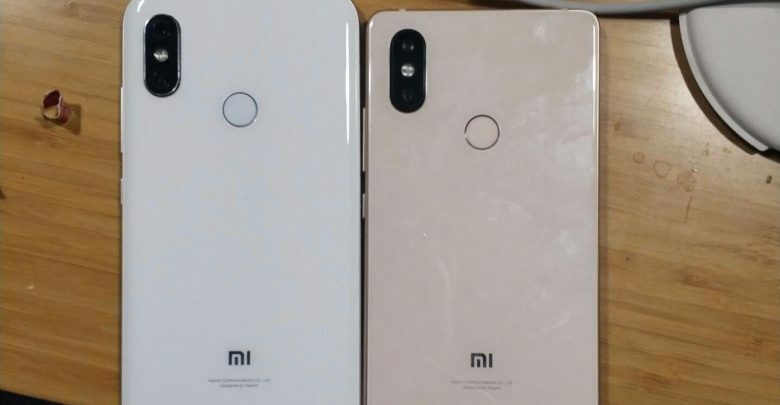 Today, the Xiaomi Mi 7 Prototype leaked out in some real-life images that revealed the design of Xiaomi’s upcoming flagship smartphone. Since Xiaomi has already launched Mi Mix 2S as its 2018’s flagship, we expect to see the Mi 7 little late than expected. But, this wait means that the phone is coming with some impressive features that we missed on previous Xiaomi devices. 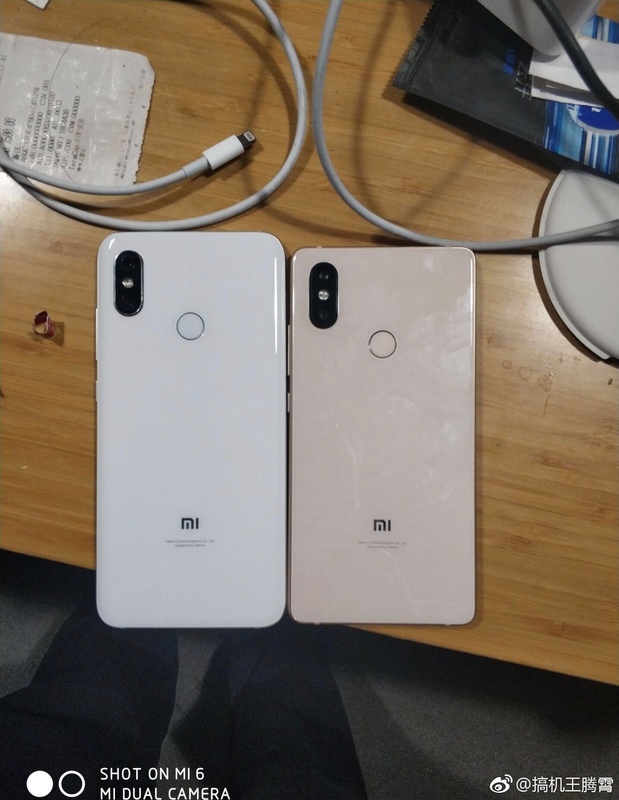 Talking about some recently leaked images, you can see the Mi Mix 2S with another Xiaomi device having a similar design from the rear. The source claims that it is the Mi 7 and since the phone has a glass back, we are sure that it is coming with wireless charging support. The dual rear camera setup is placed vertically in the same manner as the one on Mi Mix 2S. 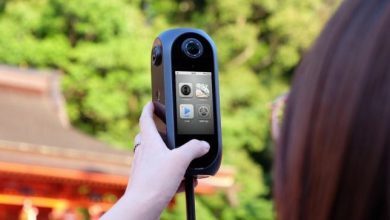 There is a rear facing fingerprint scanner which means the rumors of an in-screen fingerprint reader are false. 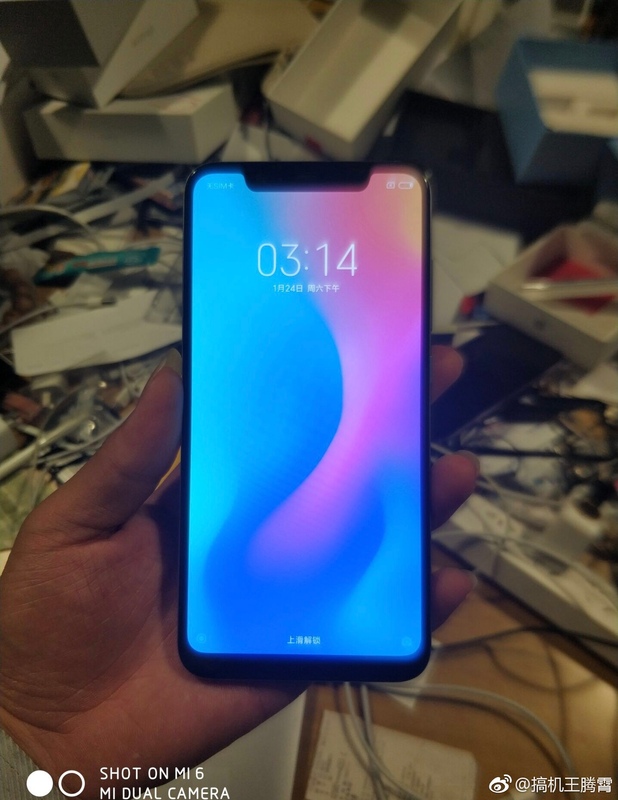 Coming to the front, there is a design similar to most of the Android phones launching these days, i.e., with a notch on top. The notch is considerably bigger as compared to the one on Zenfone 5, OnePlus 6 or other phones. Does this mean that the notch has some Face Recognition tech similar to the iPhone X? Who knows! The bottom bezel is bigger as compared to the top one. 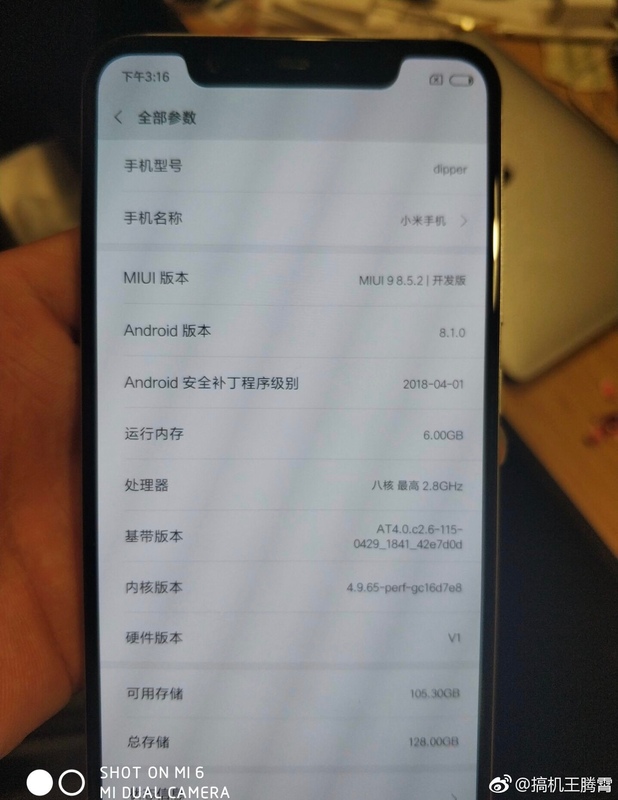 An image shows the About Phone section of the Xiaomi Mi 7 which shows the codename ‘dipper’ along with other specifications like MIUI 9.8.5.2, Android 8.1.0 Oreo, 2.8GHz Snapdragon 845 Processor, 6GB RAM and 128GB internal storage. It is also speculated that there is an 8GB RAM variant as well with 256GB ROM. There is no information on the official launch of Xiaomi Mi 7 so stay tuned for more news.